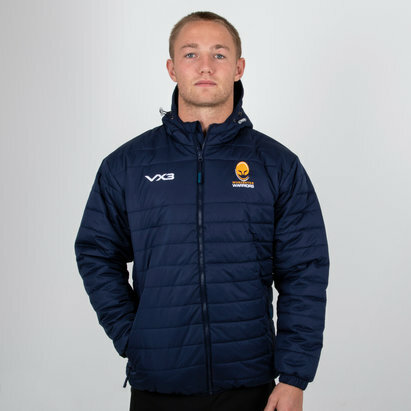 Show that your a true fan whilst staying warm in this Worcester Warriors 18/19 Pro Rugby Gilet from VX-3. 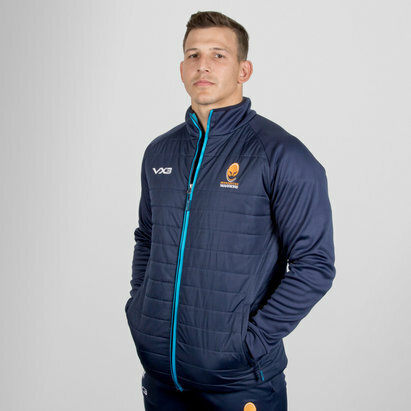 Made from a tough polyester, this Worcester Warriors gilet ensures the heat stays in and the cold stays out and comes with a soft lining ensures there's no irritation. 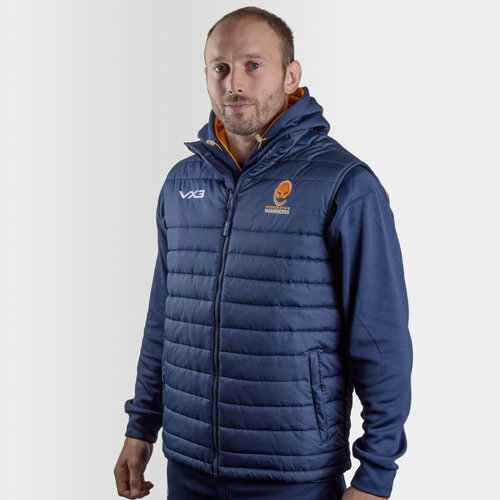 navy sleeveless gilet with navy zull zip. 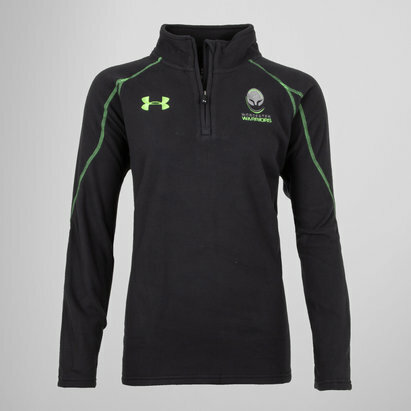 Fitted to sit at the hips with zipped pockets and the Worcester Warriors crest embroidered on the chest. The VX-3 logo is in white on the right.